SKU: N/A. Category: Radiography Courses. This course provides the most recent information and concepts concerning radiation protection in medical imaging. 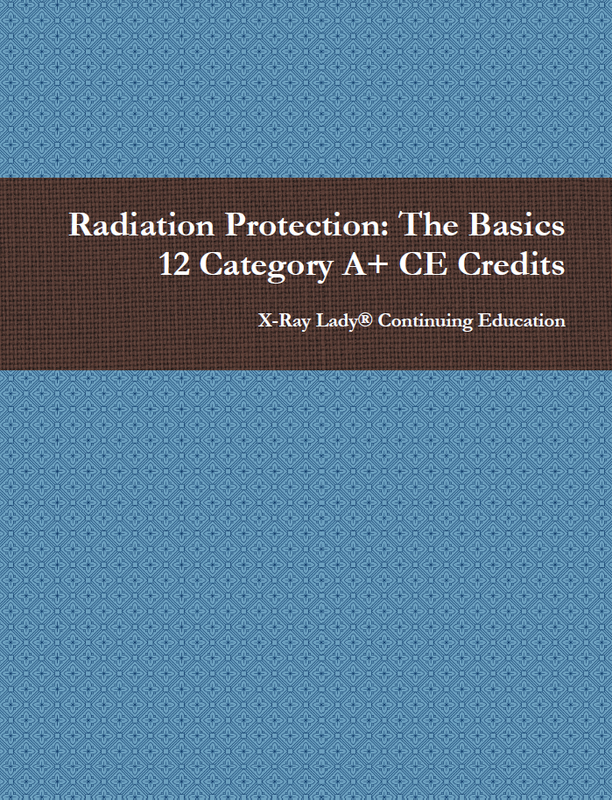 The information in this course provides an ideal way to review the basics of Radiation Protection and includes the following major topics. This course is based on Chapter 1 and 32-40 from the textbook Radiologic Science for Technologists 9th Ed., authored by Stewart C. Bushong. This course has a corresponding posttest containing 120 multiple choice and true/false questions. On Sale 4/1 – 4/30!